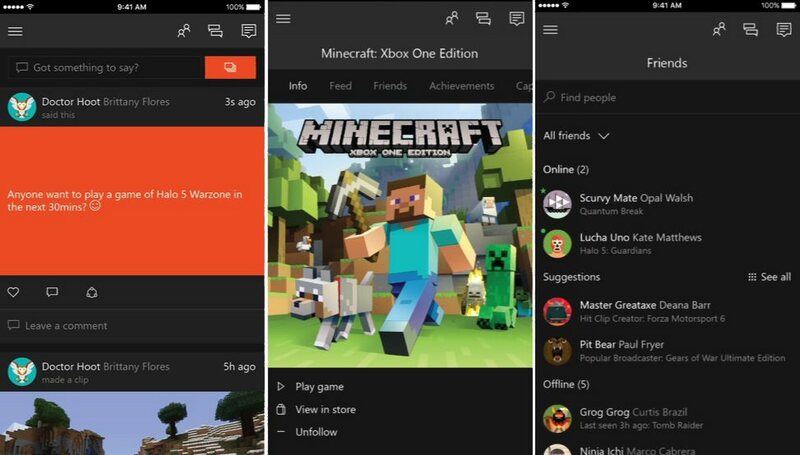 Microsoft updated its iOS and Android Xbox apps today. Xbox app now branded as ‘Xbox’ instead of Xbox One SmartGlass. The newly updated app also brings Windows 10 Xbox experience and visual looks to iOS and Android. 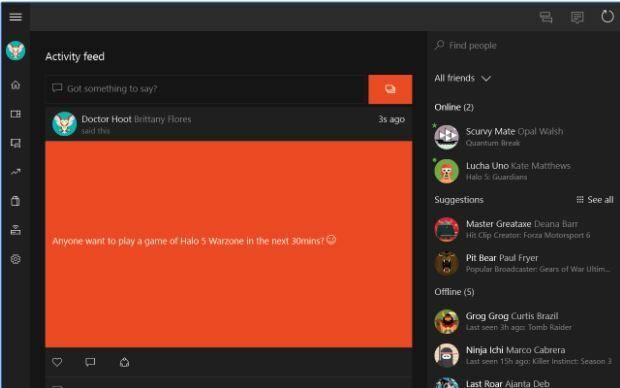 Xbox app now features the activity feed where you can find screenshots and game clips that have been shared by friends. 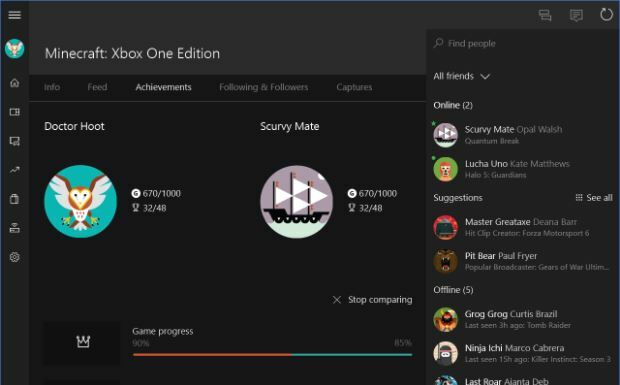 Microsoft has also added game hubs for titles and a new media control/connect to Xbox interface. While access to friends, messages, and notifications has all been streamlined into the main interface. Microsoft may announce new Xbox console today.